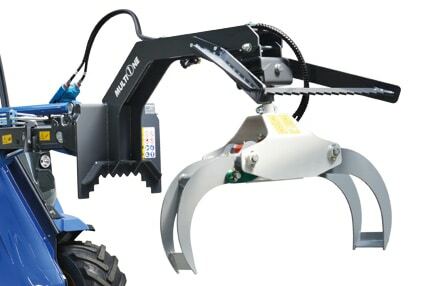 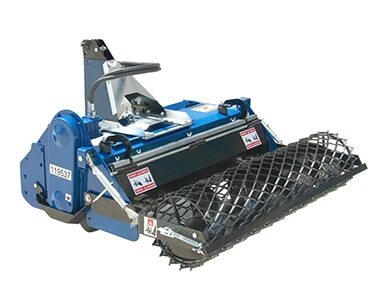 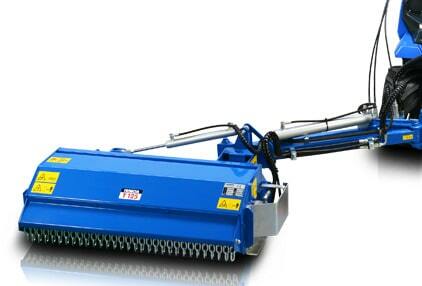 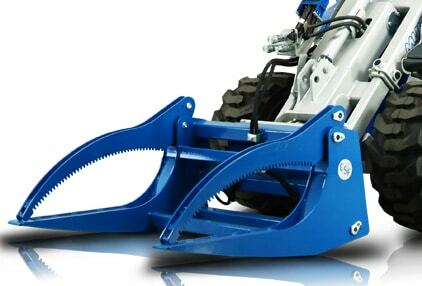 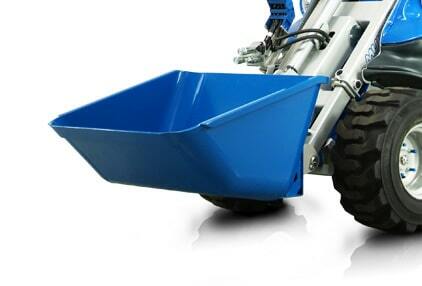 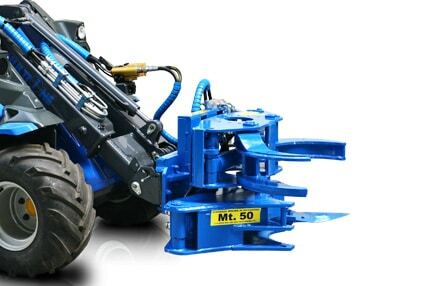 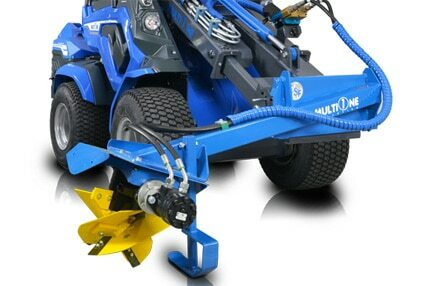 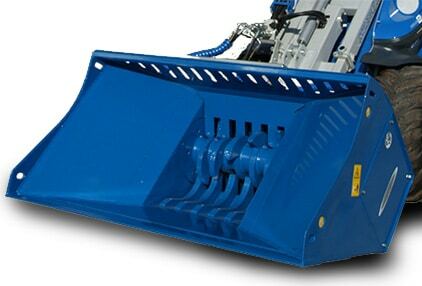 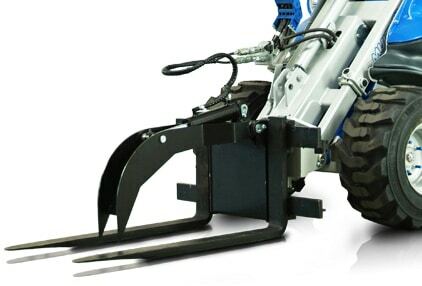 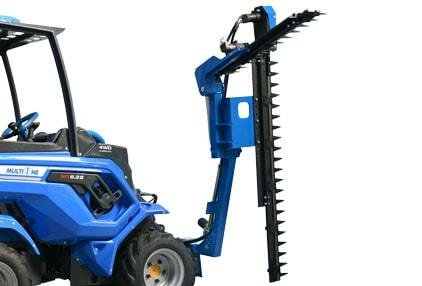 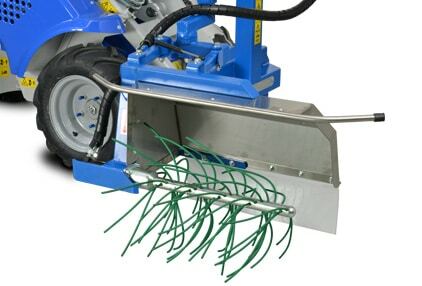 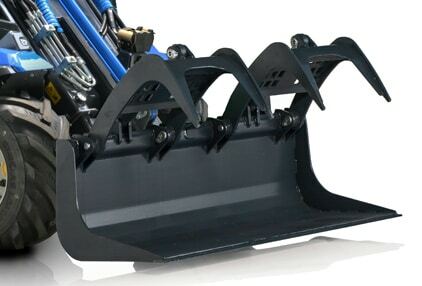 One versatile Mini Loader for Landscapers and Groundscare professionals with 170 attachments. 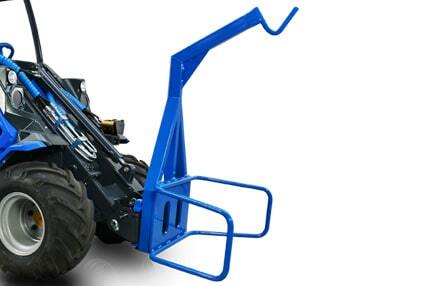 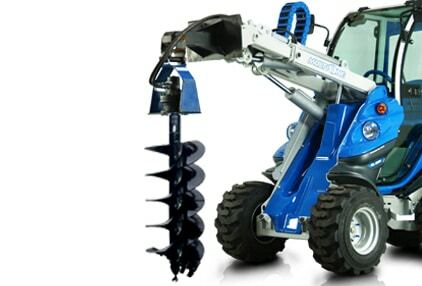 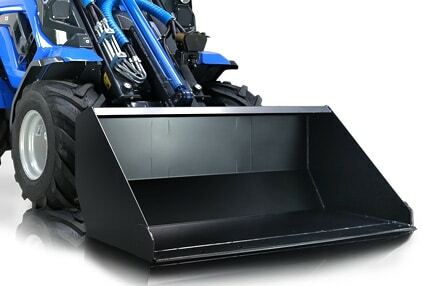 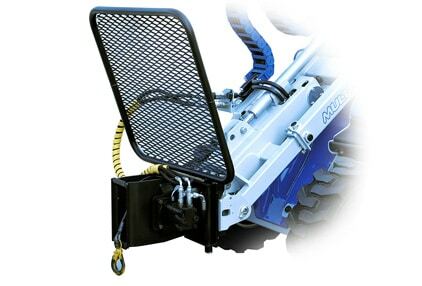 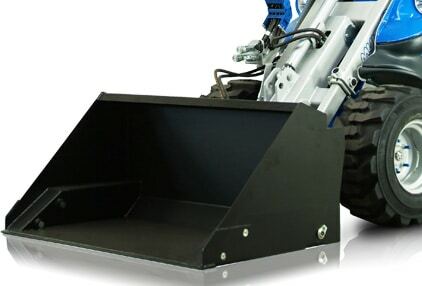 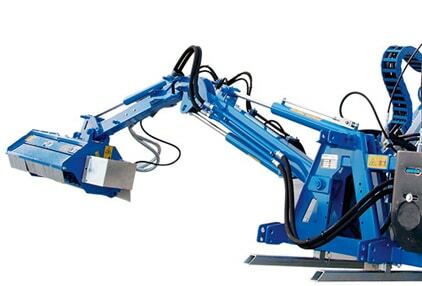 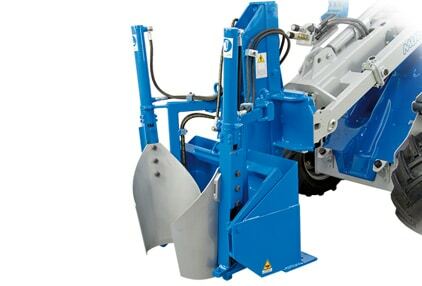 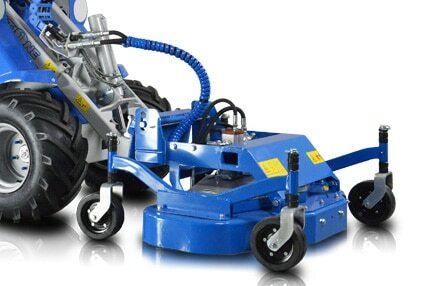 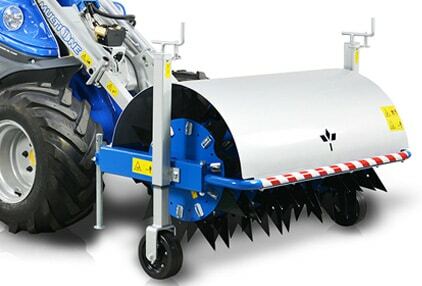 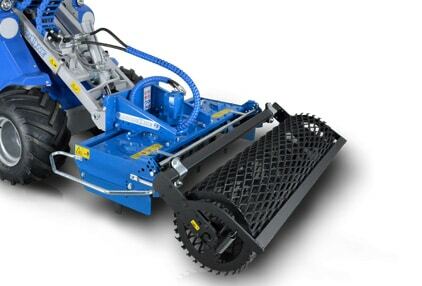 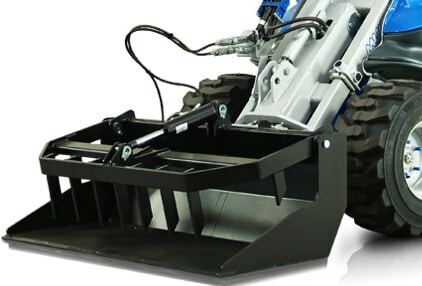 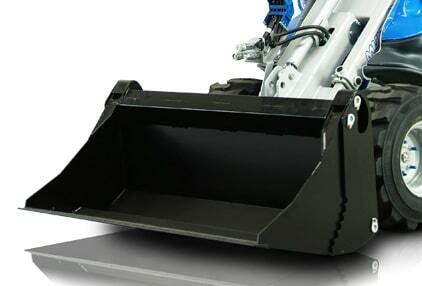 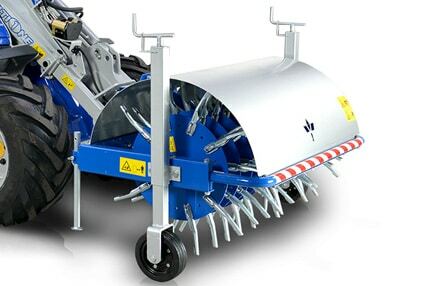 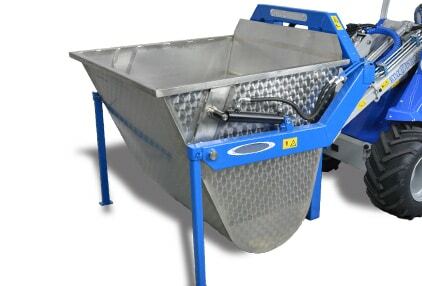 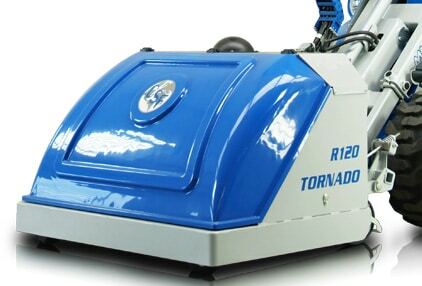 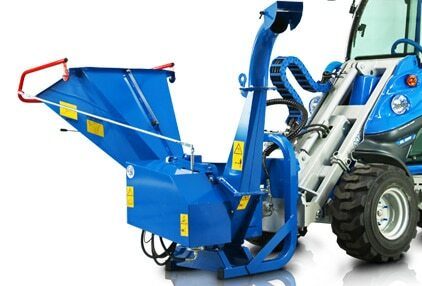 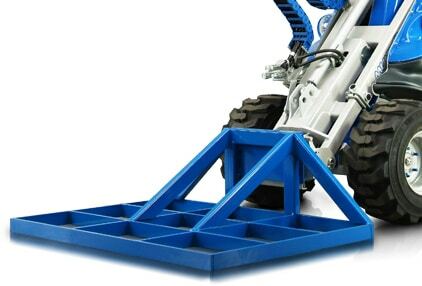 One total solution to help excavate and move dirt, move and place loose and bulky materials, handle hard and soft materials, dig, level, prepare soil and lay paver base. 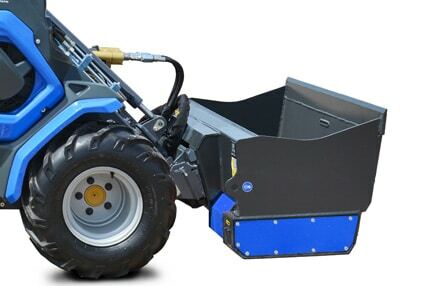 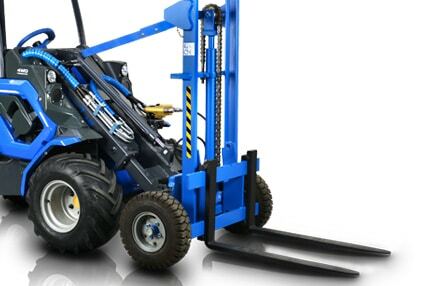 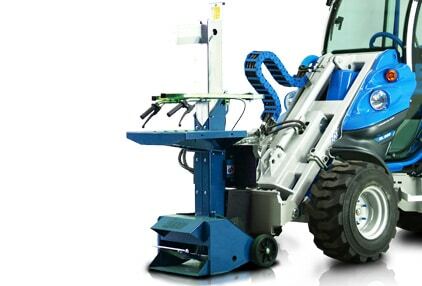 The MultiOne new series offers the best lifting capacity on the market With over 9 different models and 25 individual options, this multifunction machine can handle large dump bags, brick and block packs and pallets on site, no matter the terrain. 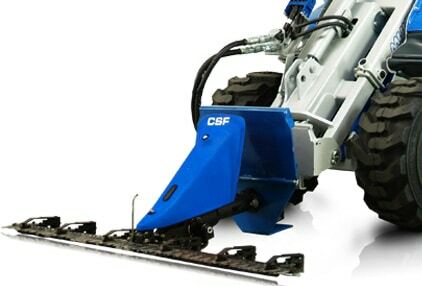 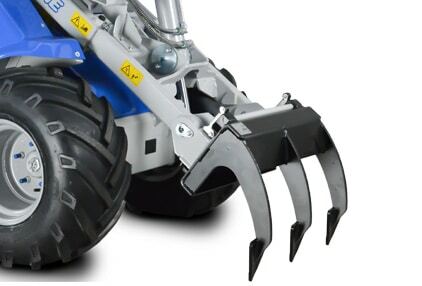 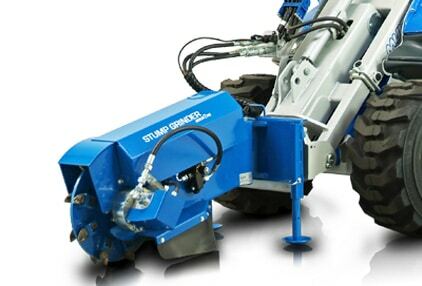 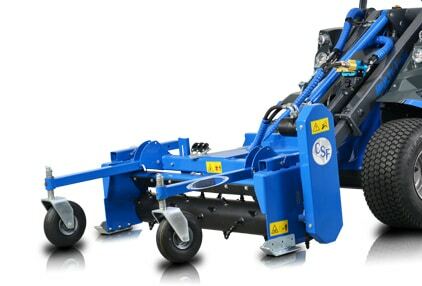 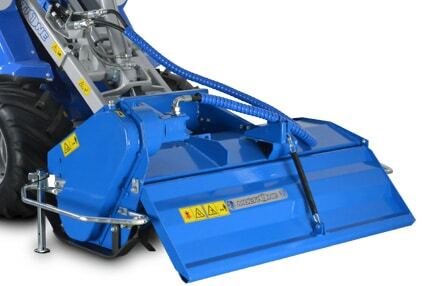 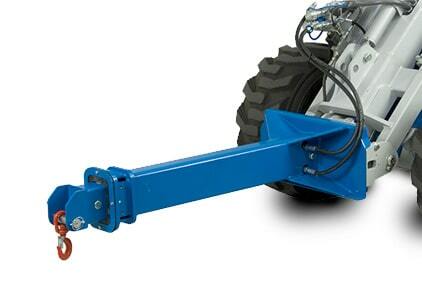 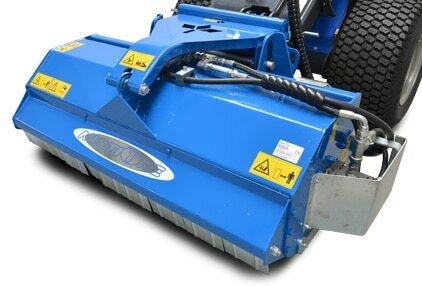 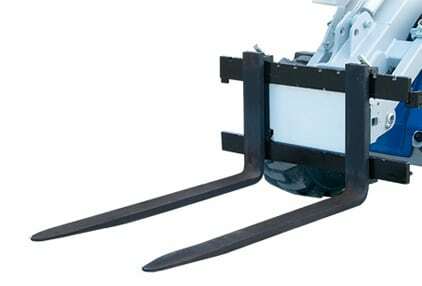 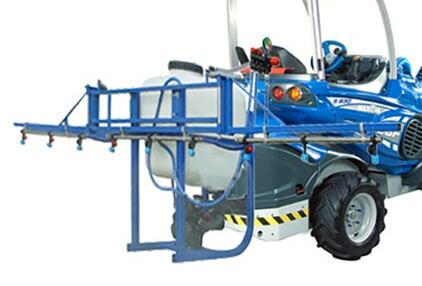 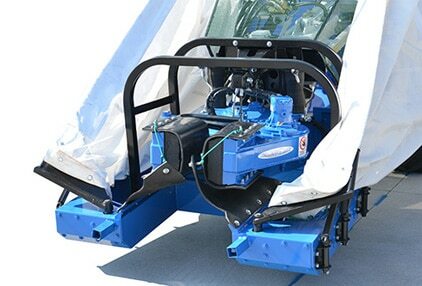 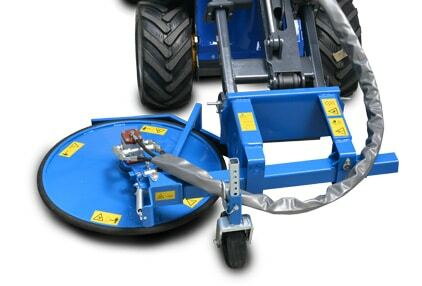 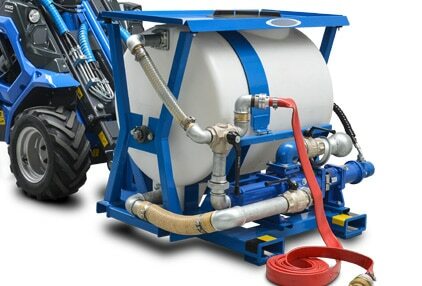 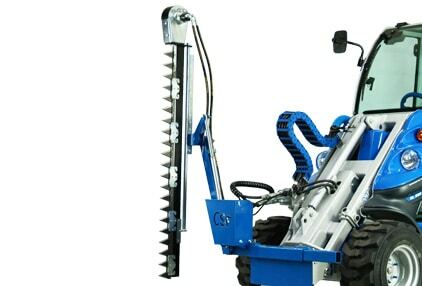 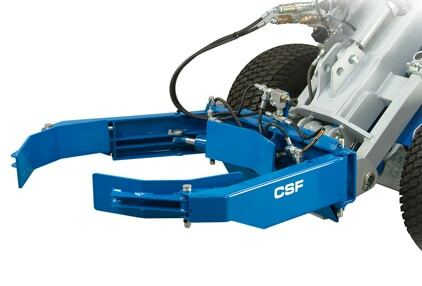 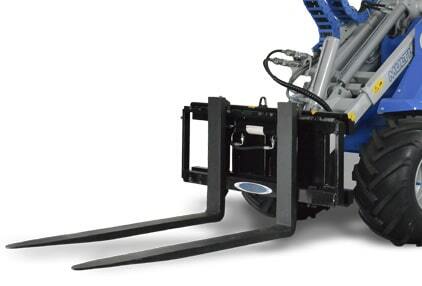 Thanks to the articulated frame and to the DBS (Dynamic Block System) you can drive on lawns, paved areas and other sensitive surfaces without damaging them.